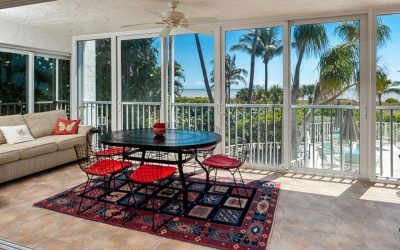 What’s my sanibel home worth ? With 70 combined years of sanibelx and Captive real estate experience, we keep you informed on the latest trends. I would like to say that ever since I met John Gee, my dealings with him have been nothing but exceptionally good! I’d always found the buying and selling of real estate very stressful… that is until I met Ann. She made the search for my new home here on Sanibel fun! I asked my discerning and ever-critical husband to imagine a better real estate experience than the one we had with Sanibel specialist Ann Gee, and he actually admitted he could not...We recommend Ann with 100% confidence that she is the best!! We can never thank Ann enough for everything that she has done for us in achieving our dream. We own a home on Sanibel! SHE IS THE BEST!!!!!! John, you were just so perfect to work with, professional, caring, sincere and totally honest. Thanks! LOOKING FOR A VACATION RENTAL? WE HAVE YOU COVERED. We are family of three real estate brokers all working together to help you find the ideal homes for sale on sanibel and Captiva Island. 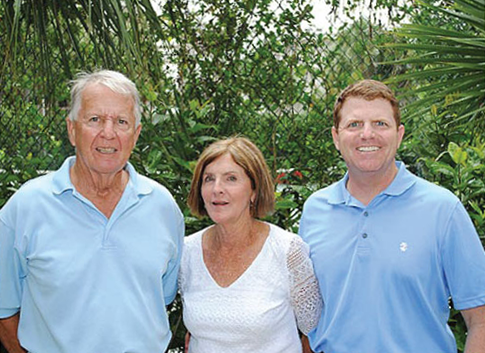 Originally from Wyandotte, Michigan, We officially became Sanibel Island residents in 1982 after vacationing on the Islands since the late 1960s. We are a Mom and Pop (and son) Shop. Being a boutique Sanibrls real estate office , We can give our clients more specialized attentions and er hace more flexibility in our schedules to make your schedule our priority. 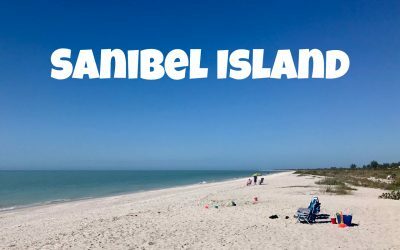 Along with picturesque beaches and stunning sunsets, Sanibel and Captive provide a “small town living ” feel that is often difficult to find in today’s busy world. 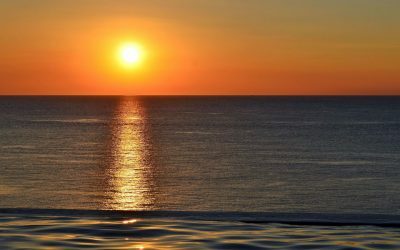 Each island neighborhood offers unique benefits for homeowners to enjoy, whether it be private beach access, a quick walk to world-class shopping and dining , or unspoiled nature views, It is no surprise that Captiva and sanibels homes foe sale ae some of the most desireable in the country. From luxury Captive real estate to Sanibel beachfront condos for sale, the islands offer a wide variety of home buying options. As long-time island residents, the Gee family realty team uses its expertise in the Sanibel real estate market to help you find a special place in paradise to call home.